Here you will be able to book appointments, request prescriptions, make changes to your personal details and much more. 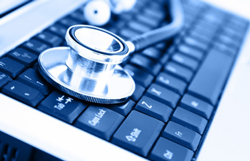 It is directly integrated into our new Clinical System and operates much smoother than previously. To use this system, you will require a username and password. If you do not have one, contact the Surgery or ask a receptionist for more information. Photo ID will be required before your password can be issued. After collecting your form (or being told the details). Please allow 2-3hrs for the website to add your account (you may notice that if you try to enter you details before, that it will not recognise them). Every clinicians appointments are released by rotation at 07:00. There are certain appointments you will NOT be able to book online. For a list please navigate to bottom of this page. It is very important that we have an email address on your record. This is in case you forget your password or you accidentally block your account, so that you can reset your own password. You can either log on to SystmOnline and update your email address or let a receptionist know. Please book the appropriate appointment with the appropriate clinician . You will be asked to re-book, if you book your appointment incorrectly. First appointments with the practice Midwife. First appointments with the practice Wellbeing Team. This is to make it fair for everyone. Any questions please contact the surgery. If possible please try to telephone the surgery before 11:00am if you require a home visit. A Doctor will review all visits following morning surgery. If you feel your condition is urgent and can not wait until the Doctor contacts you please call 111 or 999. A doctor or nurse may phone you back as it may be that your problem can be resolved by advice from the clinician, or indeed arrange a hospital attendance. Home visits are only available for patients who are genuinely housebound because of illness or disability. Transport problems and the weather situation are not reasons for requesting a home visit. As you are aware, surgeries generally are struggling to cope with the high demand on their services and patients are often experiencing long waits when booking routine appointments. 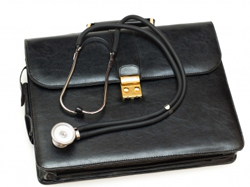 Unfortunately many patients fail to attend their appointments without informing the practice. These appointments could have been offered to other patients. In order to try to address this problem the practice has adopted a policy whereby if a patient does not attend two appointments in 3 months a warning letter will be sent to the patient stating that a further incident may result in removal from the practice list. 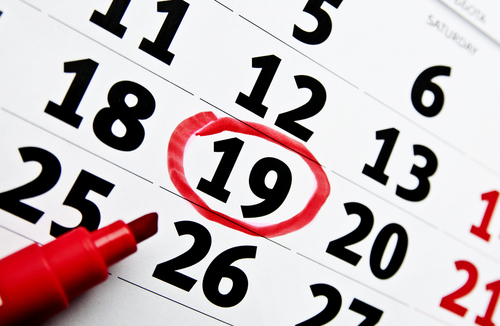 DURING THE MONTH OF DECEMBER A TOTAL OF 120 PATIENTS DID NOT KEEP THEIR APPOINTMENTS. We thank all 3439 patients that attended their appointment and those that cancelled it in good time so we could offer it to another patient. Advice and information about a range of common winter health complaints, including how long symptoms will last and how to relieve symptoms is also available from NHS website, where you can find an easy to use symptom checker, can search for your local services and use the interactive First Aid toolkit. Patients who are late may not be seen. In an attempt to reduce YOUR wait time we are sticking to strict appointment times. If you are late for the start of your appointment the clinician may not be able to see you as they will not be able to give you (and patients who come after you) the full assessment you require due to being rushed. When a clinician see's a patient who is late, they in turn run late for all other patients during that clinic. Please contact the surgery to cancel and re-book any appointment you will be late for. There are now more bookable GP, Nurse Practitioner, Practice Nurse and Health Care Assistant appointments in Northampton, making it easier for you to get an appointment at a time that suits you including evenings, weekends and bank holidays. 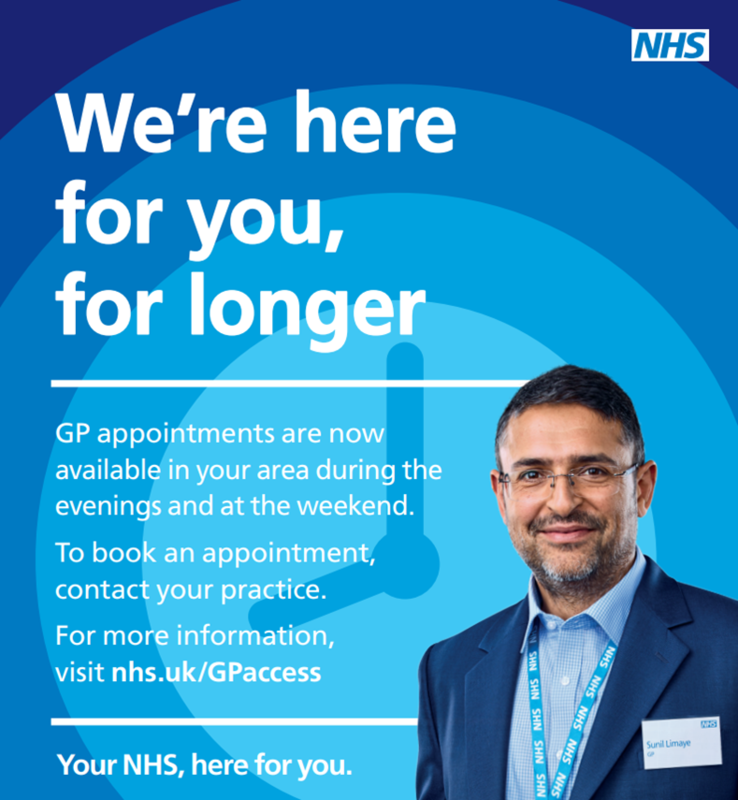 The Northampton GP Extended Access Service is an extension of the surgery, it is not a Walk-In-Service – You need to make an appointment. There are a limited number of free parking spaces available at the front of the building. Additional chargeable parking is available in the hospital grounds. Buses traveling east: 1,5,55 & VH services. Buses traveling west: 1,5,9B,51 & VH services. There are a number of covered cycle racks at the hospital and located at the front of Highfield. Phone the surgery on 01604 670780 to request an appointment at the Extended Access Service. Please note that your consent will be required in order for an appointment to be booked for you, you will need to confirm a mobile phone number with the surgery, consent to a SMS message being sent and take the phone to the consultation. You will be seen by experienced Northampton GPs, Nurses, and HCA's but it is unlikely that you will be seen by your own GP or Nurse. If you would prefer to see your usual clinician, please book an appointment at the surgery with-in normal opening hours. Your medical record will, with your consent, be available to the Health Care Professional that sees you to ensure that they have the information they need to give you the best possible care. If you need to cancel the appointment, please contact Woodview Medical Centre on 01604 670780. The service is located on the ground floor of the main entrance of Highfield Clinical Care Centre, Cliftonville Rd, Northampton NN1 5BD.